Refresher courses by appointment one on one, please inquire. 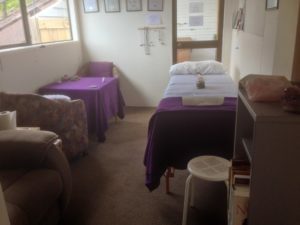 Reiki works with the body’s own ability to heal and de stress and relax, it is not unusual for a client to fall asleep while having a Reiki Treatment. Reiki is a healing practice that is centuries old, the teaching is passed down from Master/Teacher to Student by way of Degrees (1st Degree, 2nd Degree, 3a Degree & Master Teacher). Reiki Energy is passed down through the Attunment process and uses powerful symbols, useful in all areas of life and not just for Healing. Healing ability is within all of us, we just need to be attuned to the energy and learn how to use it. Think about when you have a head ache, do you cradle your head? or when you hurt your leg, invariably the first thing that happens is you place your hands on the sore part, there is a reason for this, it’s completely natural. With the use of powerful Reiki Symbols, this hands on healing can be increased and used to promote and work with our body’s own natural healing. Reiki is non invasive and very very relaxing. Reiki works, it is the only form of natural healing reconsigned by the medical profession, the Stress Release alone is empowering, and allows us to focus more and direct our energy in the right direction. Reiki can assist us to clear away emotions or energy that no longer serves us, if you have had a relationship break down, or have had an emotional time and feeling as though you are not moving forward, Reiki can assist in releasing or clearing away blocked energy or emotions. 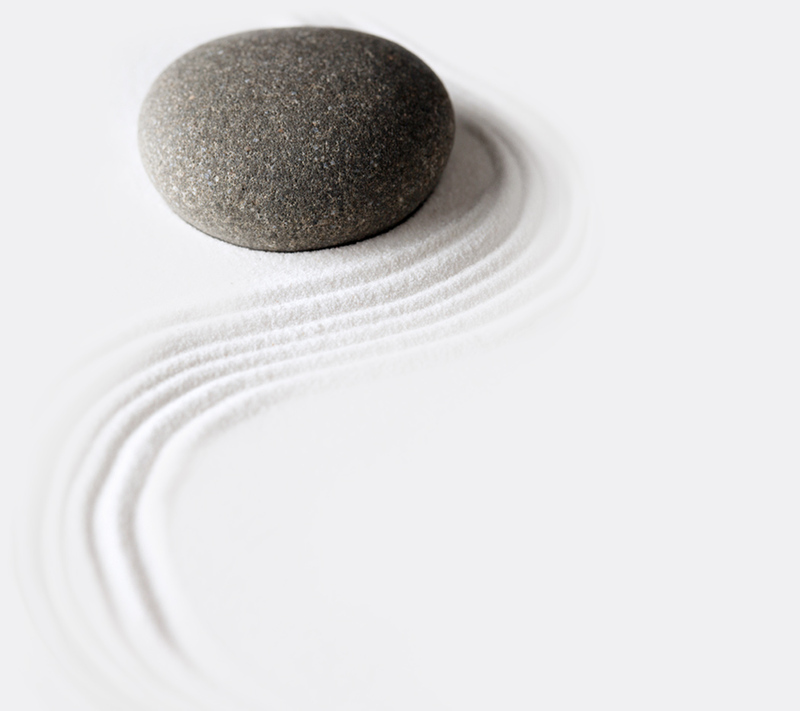 Reiki treatments are either half hour or full hour, both treatments include a chakra cleanse and balance, and anything that is picked up during the treatment is discussed after the treatment. I have a wide knowledge of crystals and happy to point you in the right direction or recommend some for you. A Reiki Treatment is done on a massage like table, similar to the one pictured below, I have lovely blankets and pillows available, and soothing music. 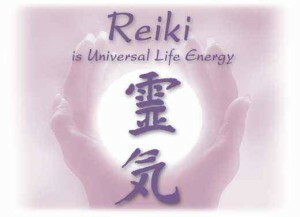 Reiki can be done hands on, usually the only areas of the body I touch are your head and your feet. Cash or Eftpos available. Please email me to book your next treatment Click here to contact us by email. A No, Reiki is a form of energy healing, I place my hands on 2 parts of your body only your head and your feet. A No, I am not a doctor, Reiki should be used in conjunction with traditional medicine. A Reiki is an ancient form of energy healing, it is extremely restful and peaceful, a 1 hour Reiki Session can be the equivalent to 4 hour sleep for your body. It is beneficial for all even if only for the stress relief and relaxation properties. Reiki works in conjunction with your body to promote healing on all levels. A This is up to you, depending on your reason for Reiki. We can discuss this at your appointment and come up with a plan to suit you. A Reiki is very safe, it is non invasive and extremely relaxing and soothing. Reiki is the only form of Energy Healing recognized in Hospitals and by the Medical Field in New Zealand. Why? because it works. Q Can you tell me if I need any other forms of treatments? A Yes, If I feel you need to see a Dr I will let you know, also if I feel you may benefit from supplements (minerals,herbs etc) I am happy to refer you to someone who can assist. Q Can anyone do Reiki? Q Where can I learn Reiki? A I am a Master / Teacher and am happy to run workshops on request. Please contact me for details. 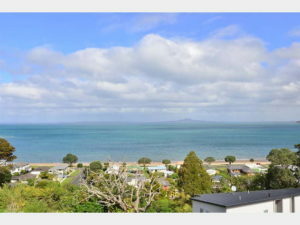 I am located in Arkles Bay, Whangaparaoa on the beautiful Hibiscus Coast. Reiki 1st Degree all the way through to Master / Teacher. Reiki energy is powerful and at times life changing for people who choose to learn it. If you are drawn to learn Reiki, please contact me to discuss further. I teach all the Reiki degree workshops. All Reiki workshops include Workshop folders with material taught – symbols etc. Minimum 2 people per workshop. “I just want to thank you from the bottom of my heart for what you did for my daughter. Not only is she sleeping well but her anxiety has gone and she is back to her normal self. Thank you for being such a wonderful bridge/conduit/channel/whatever you want to call it but I feel blessed to have had you recommended to me. What you do is immeasurable and precious. “Davina is the most wonderful Teacher. Davina taught me my Reiki 3rd Degree (Master 3a), she is so knowledgeable and taught me in a hands on way, which I found easier to learn by. I wish to advise that I have had many healings from Davina this year, due to difficult circumstances which I found myself in. The year started off with me contacting Hepatitis C. My energy levels were totally gone, and I didn’t feel much like food either. I wanted to just curl up and do nothing! There was no medicine from my G.P. which could help the situation, and I was told by my Doctor to just go home and rest. I decided to approach Davina for a healing: The beautiful loving touch of the power that came through Davina’s healing hands, was a blessing in disguise and took away the powerful stress levels that I was experiencing at the time, therefore allowing me to heal again. The blood-test levels on my liver, which were taken every week, reversed almost immediately and started coming down again. Gradually I re-gained my energy levels. I would like to recommend Davina as a wonderful, caring, loving person, who is completely in touch with her Healing Guides and Angels, from other dimensions. You will experience the warmth of healing when she connects with her source, and indeed feel the benefit from such a lovely healing person. With heaps of thanks and blessing to Davina.